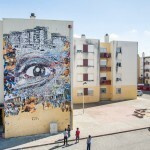 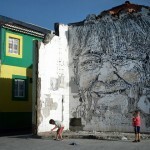 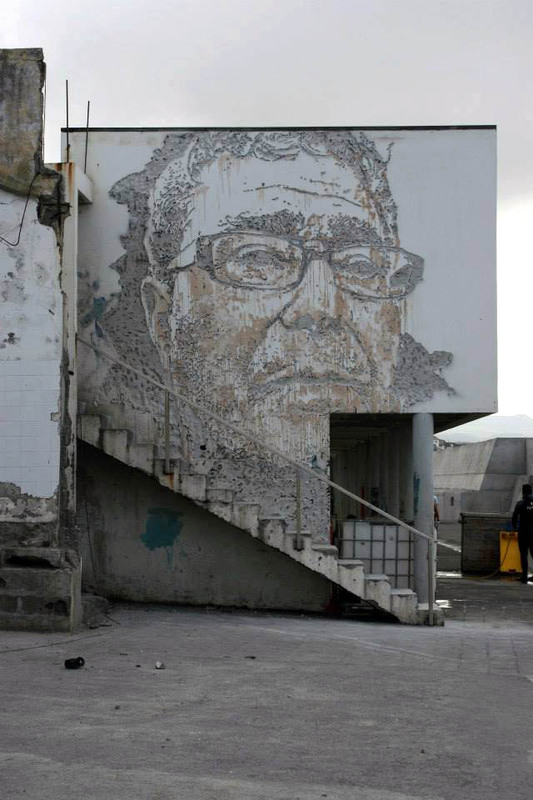 While you discovered his first piece for Walk & Talk a few days ago (covered), Vhils also worked on this other portrait in Ribeira Grande, Azores, Portugal. 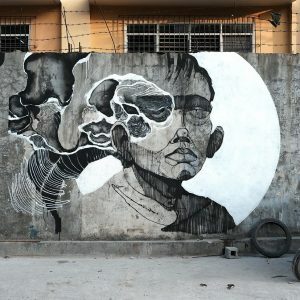 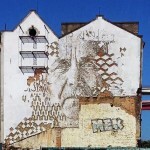 Once again, Vhils’ work explores the layers of urban space and its history through the destruction of their walls. 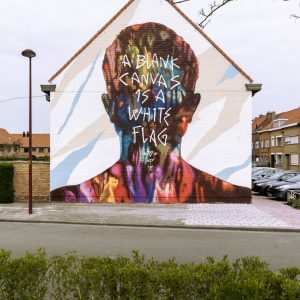 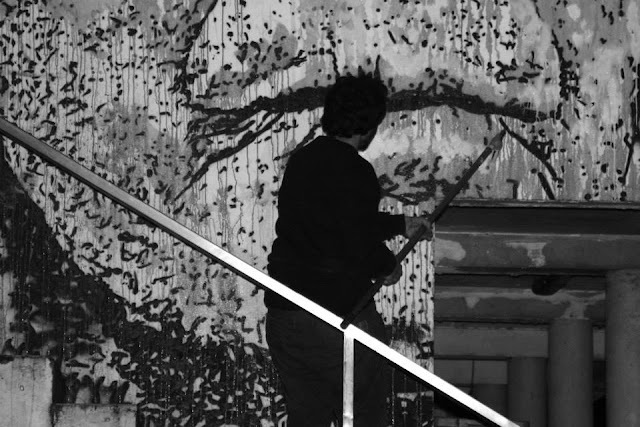 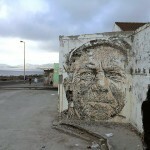 Stay tuned with StreetArtNews for more from Vhils soon.